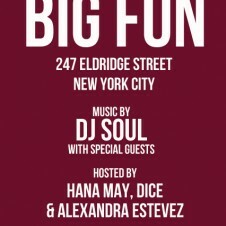 hearty magazine | Big Fun Returns Tonight! 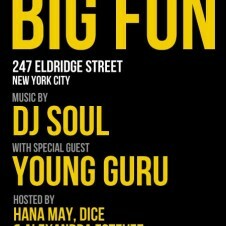 My Blog__ Big Fun Returns Tonight! 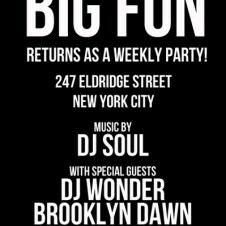 Tonight (Thursday, March 15) I'm hosting the return of Big Fun! 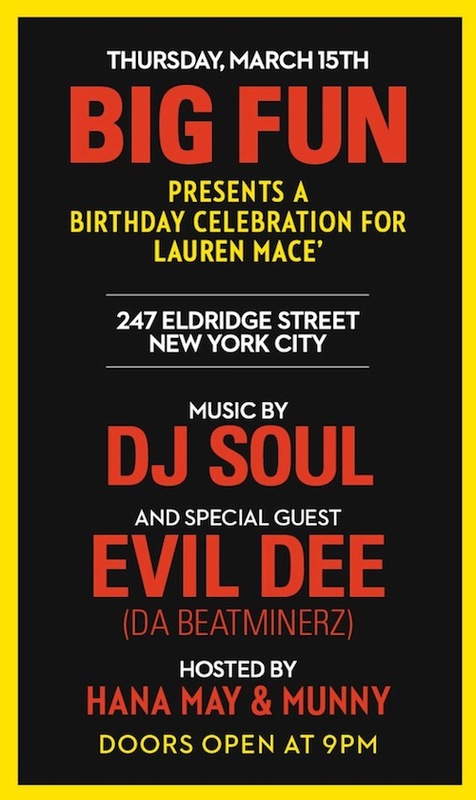 DJ Soul and Evil will be spinning and Munny will also be hosting. 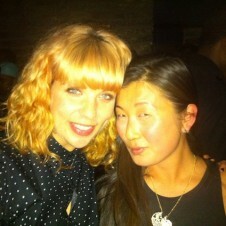 LES we're coming for you!